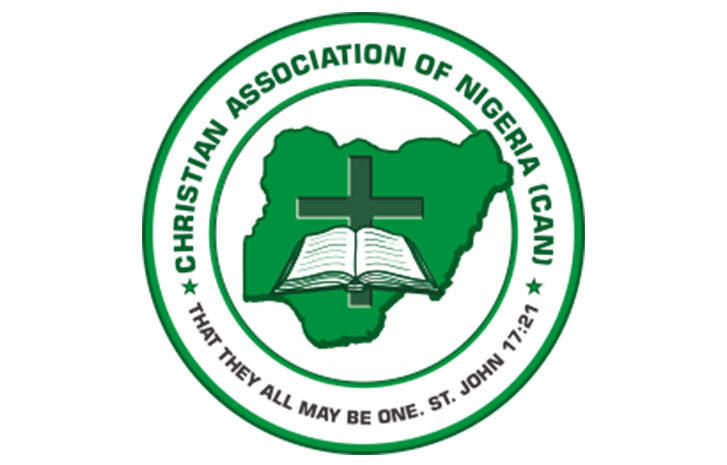 The Christian Association of Nigeria (CAN), Benue State chapter has said that the implementation of ranching policy will help remedy the crisis the State is faced with. The religious body made known that any attempt to resolve the herdsmen and farmers’ clashes which has claimed lives and property over time without reference to the execution of the ranching policy may result to a futile exercise. Daily times reports that this suggestion was tendered by CAN and other groups present at a town hall meeting organized by the Interfaith Dialogue Forum for Peace (IDFP) in Gboko, Oturkpo and Makurdi, Benue State over the weekend. The State chairman, CAN, Reverend Akpen Leva, appealed to individuals to respect laws, just as he pleaded with government to ensure justice for people at all levels. A Fulani herder, Alhaji Garba in Uturkpo noted that greed and selfishness is responsible for the clashes, calling on people to exercise restraint in violence and embrace forgiveness. Garba explained that he was born in Otukpo and to him, he knows Otukpo as his home, adding that if emphasis were on people and humanity than on crisis, a lot of issues would be resolved. The speakers for the day called on government to look into the issue of illegal use of illicit substances, especially by youths, adding that lack of employment opportunities should also be tackled in order to give hope to youths that are despairing and lacking in the realization of their potentials. 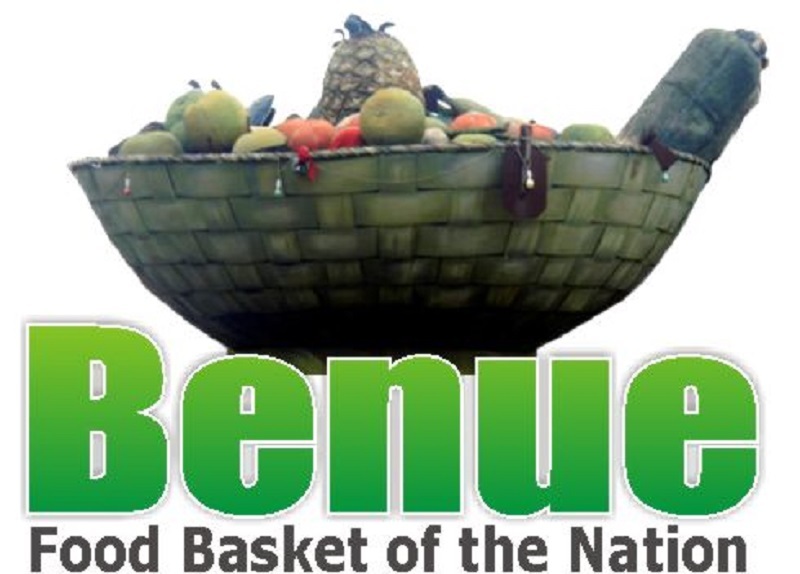 Head of Benue State IDFP advocacy team, Ibrahim Yahaya, expressed gratitude to speakers at the meetings, saying that all suggestions from groups and individuals will assist in compiling the final report by the forum.